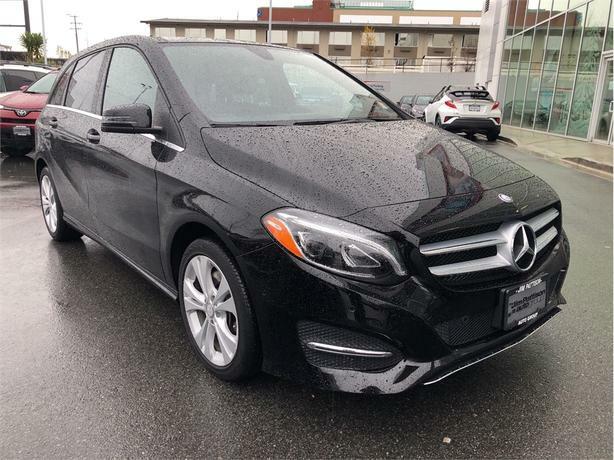 $19,888 · 2015 Mercedes-Benz B-Class Sports Tourer No Accidents Local B.C. 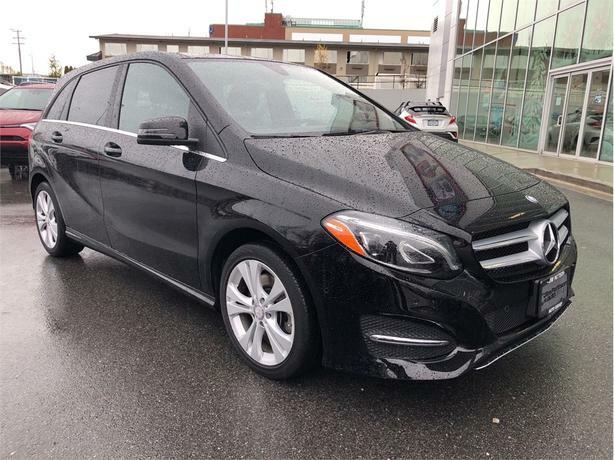 Was $23,995 Now $19,888....Local To B.C. 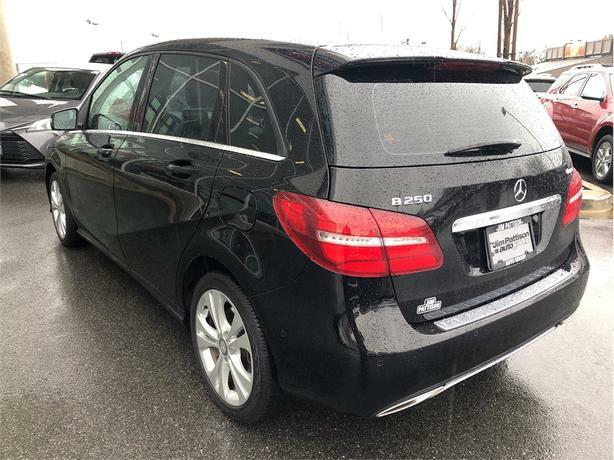 With No Accidents...Every Select pre-owned vehicle we offer has been rigorously inspected by a highly trained service technician to ensure safety, quality and provide peace of mind. 14-Day Owner Exchange ProgramShould any mechanical issue arise with the vehicle you have purchased that we are unable to resolve to your satisfaction, you may exchange it with the dealership you purchased it from for a suitable replacement within fourteen days of purchase. 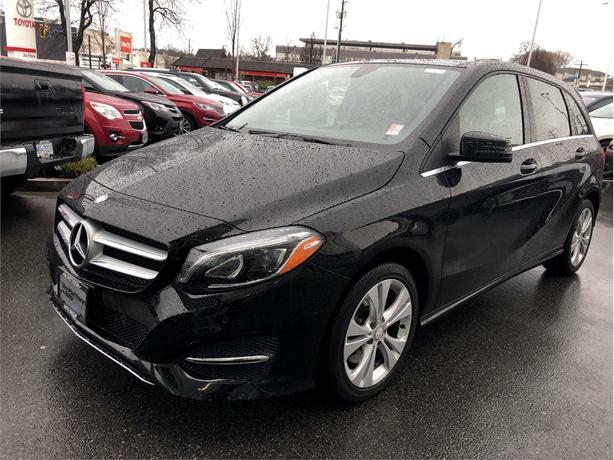 We will provide you a full credit towards your selected quality pre-owned replacement vehicle of equal or greater value. Subject to terms and conditions, see dealership for details. 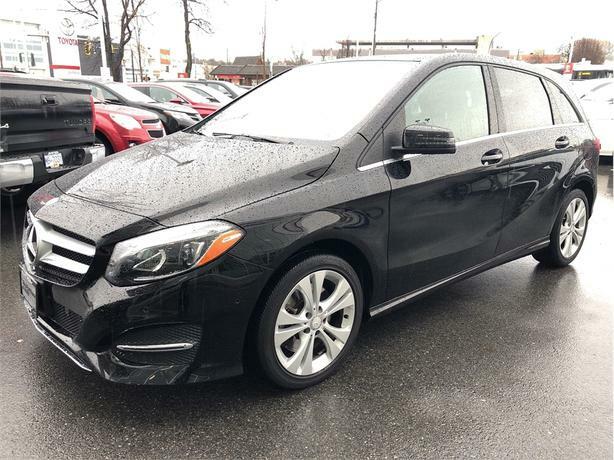 We encourage you to browse our online inventory, schedule a test drive and talk to us about financing options. Coming from the mainland? 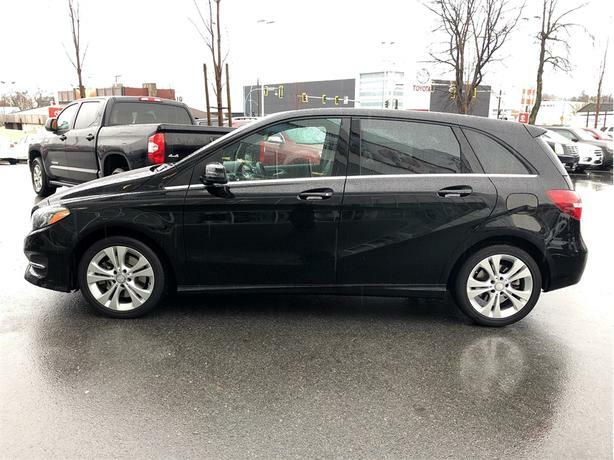 We will pick you up for free for your appointment to view a New or Used Vehicle. 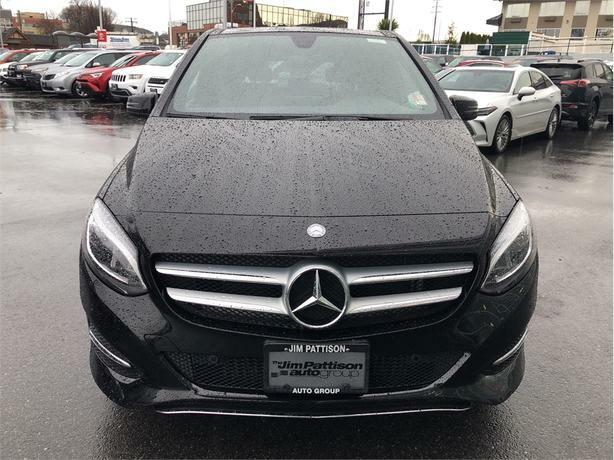 Jim Pattison Toyota Victoria 3050 Douglas Street, Victoria, BC V8T 4N4 Documentation fees $395, GST and PST are additional. 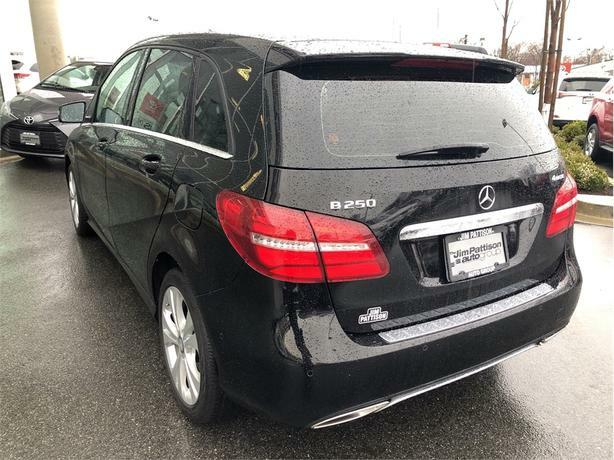 Every vehicle has had a full dealer multi-point inspection fully detailed, full tank of gas and a free Carfax is also available for you to ensure there are no liens or any accident history, ect. DL# 8353View our full inventory at http://www.jptoyotavictoria.com/Sales open: Monday to Friday 8:30 am to 9 pm Saturday 8:30 am to 6 pm Sunday 11 am to 5 pm. Don't miss out call today 1-877-268-4434 toll free in Canada.